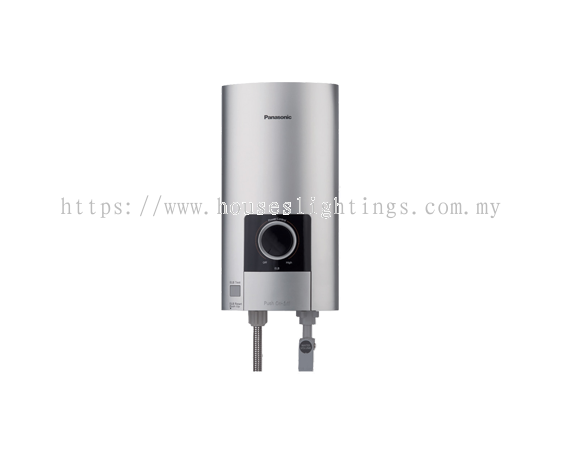 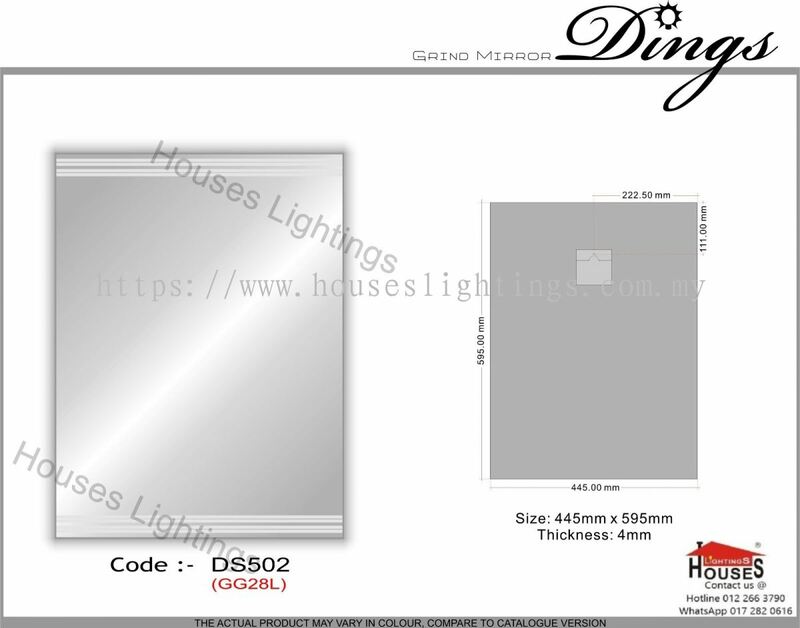 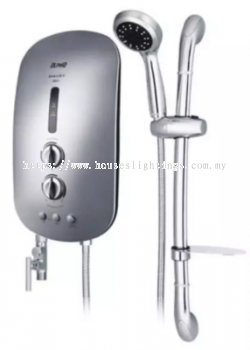 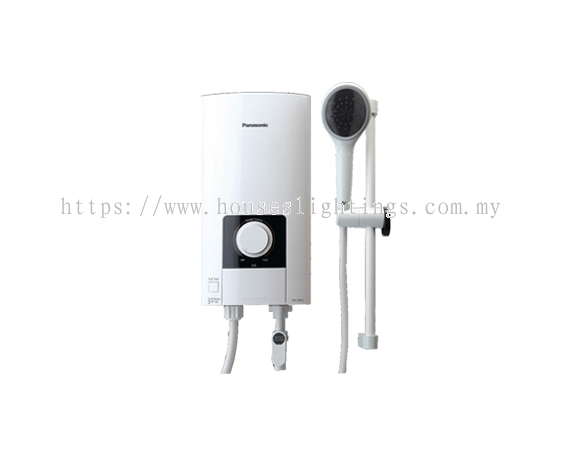 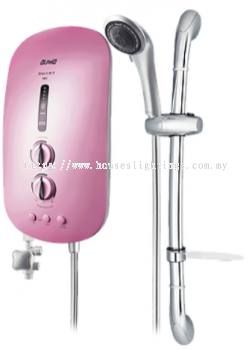 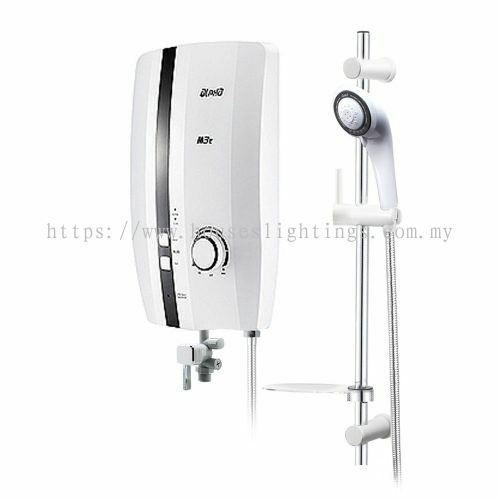 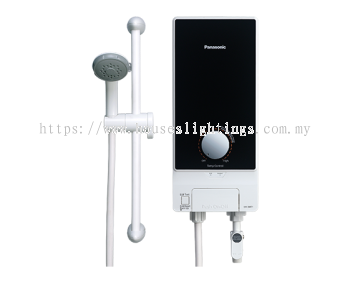 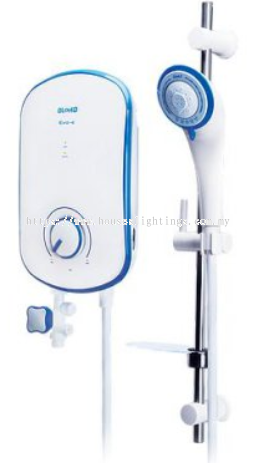 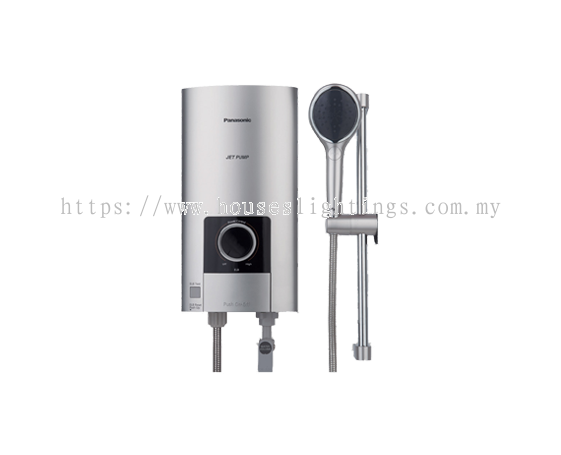 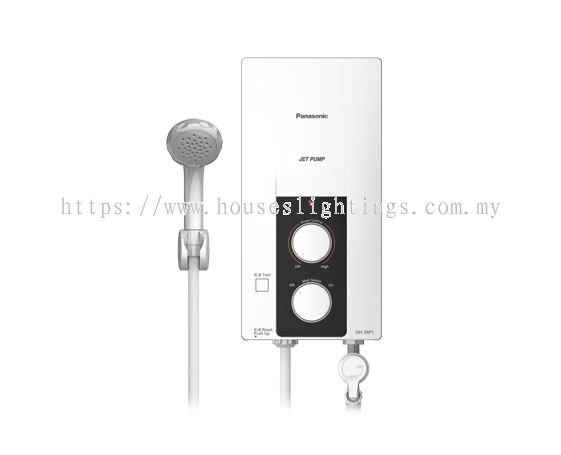 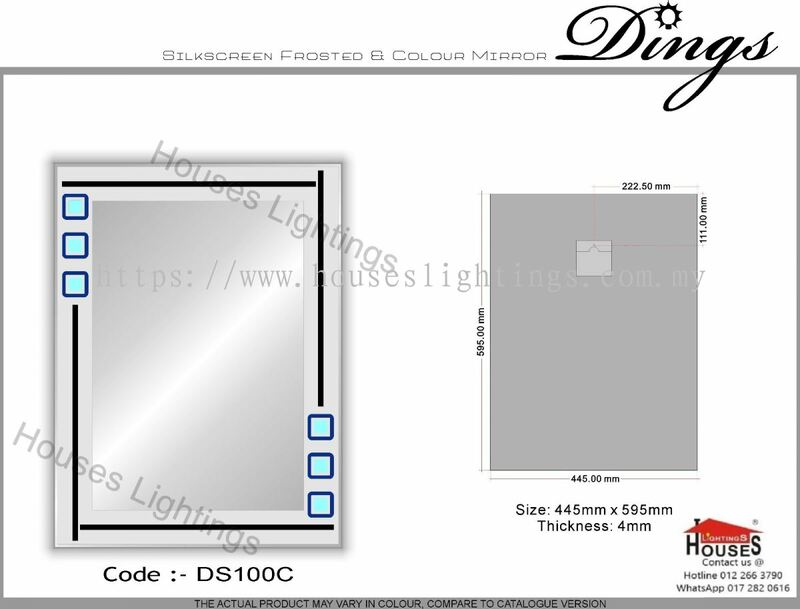 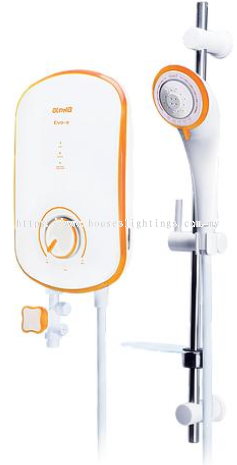 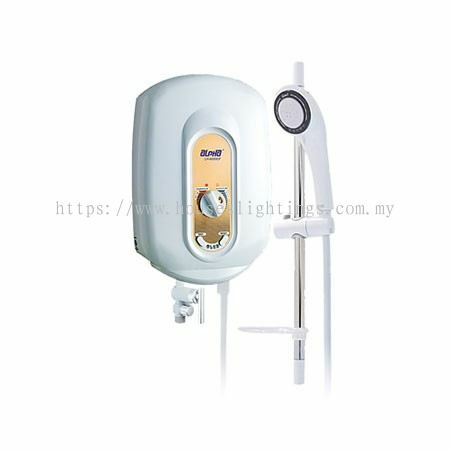 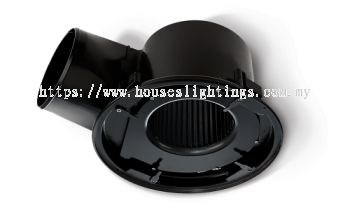 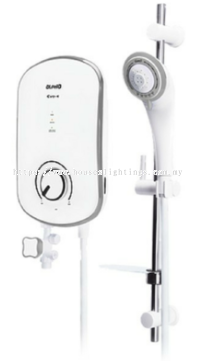 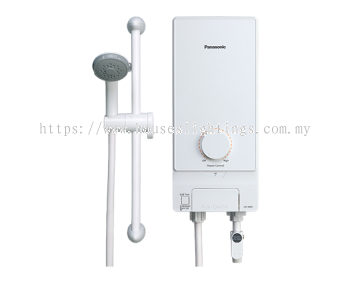 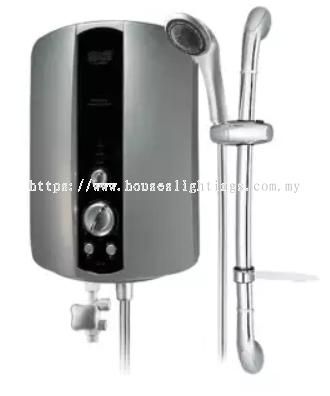 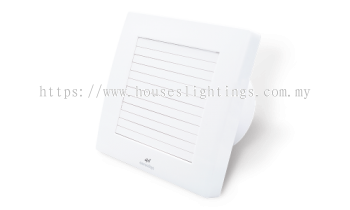 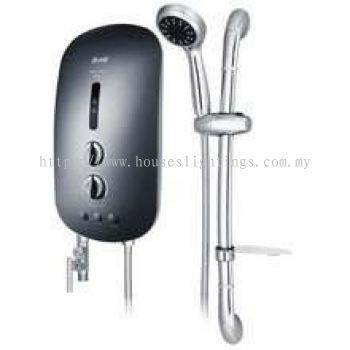 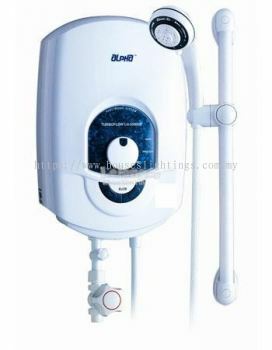 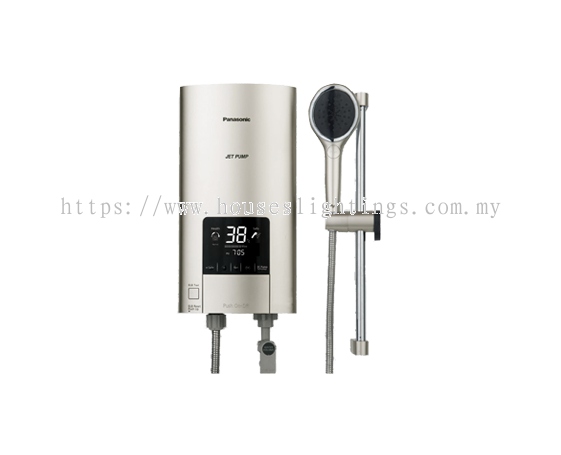 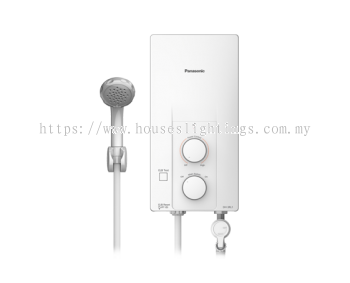 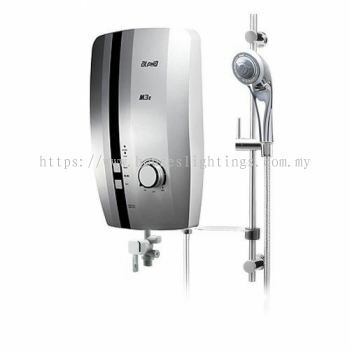 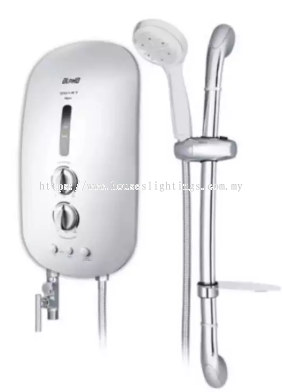 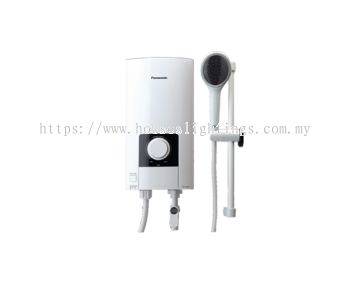 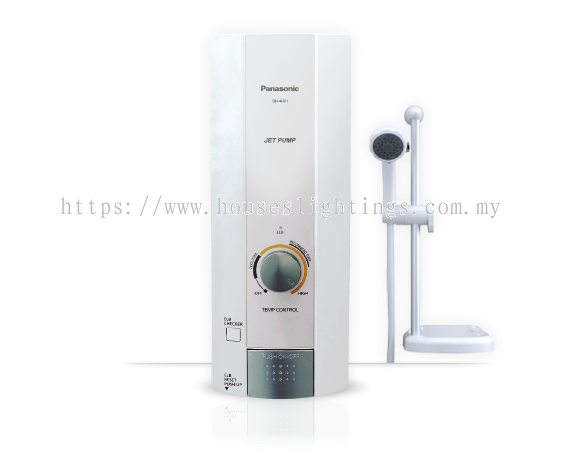 Houses Lightings Sdn Bhd - In Houses Lightings Sdn Bhd, we have many years of experience in supplying the latest trends of lamp and lighting products to customers nationwide. 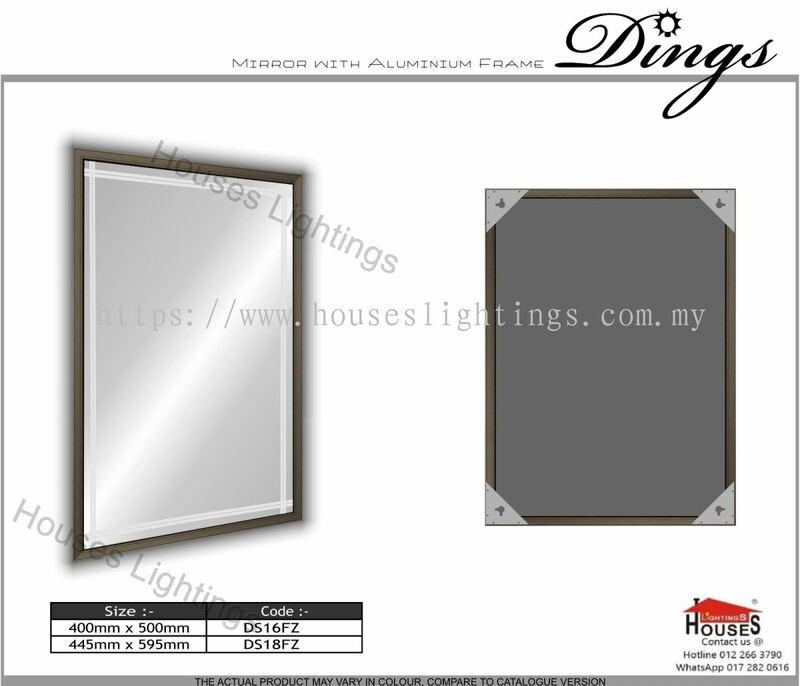 Our premise is based in Puchong, Selangor, Malaysia. 33-35,Jalan BPU 6, Bandar Puchong Utama, 47100 Puchong, Selangor, Malaysia. 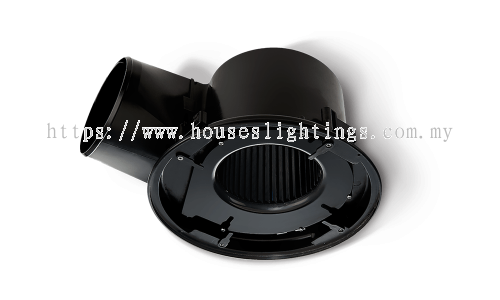 Looking for an expert to guide you with your lighting system implementation for your new company and home? In Houses Lightings Sdn Bhd, we have many years of experience in supplying the latest trends of lamp and lighting products to customers nationwide. Our premise is based in Puchong, Selangor, Malaysia. We feel proud that our products offer amazing value and it will worth your spending. 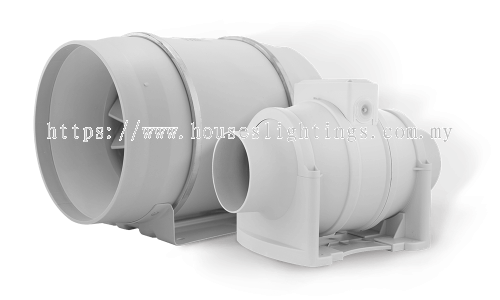 We have a dedicated and experienced crew to assist you step by step from consultation, planning, to the project execution. 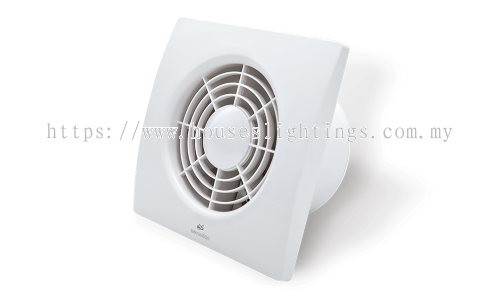 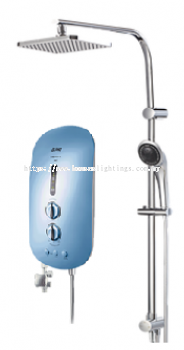 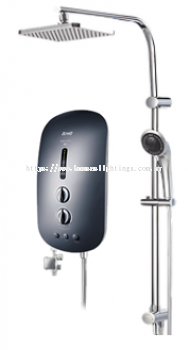 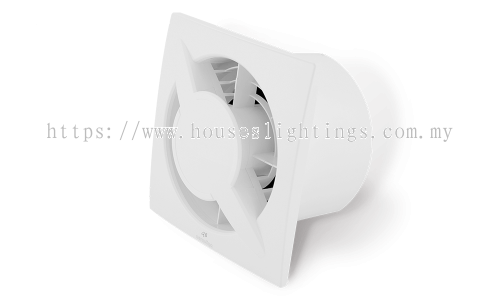 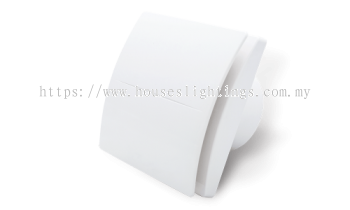 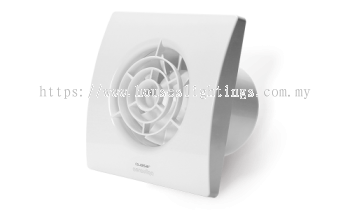 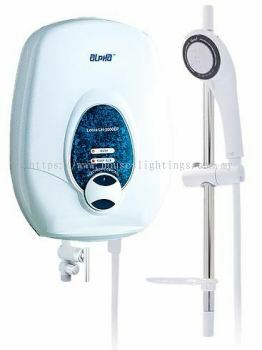 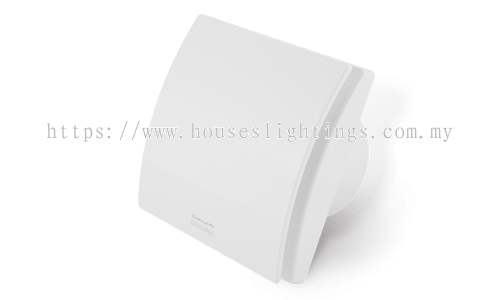 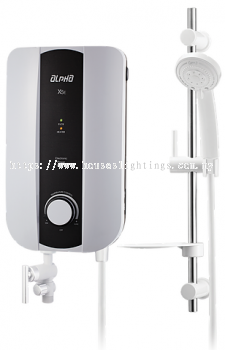 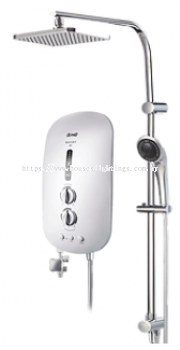 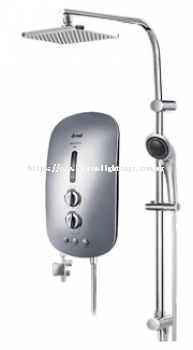 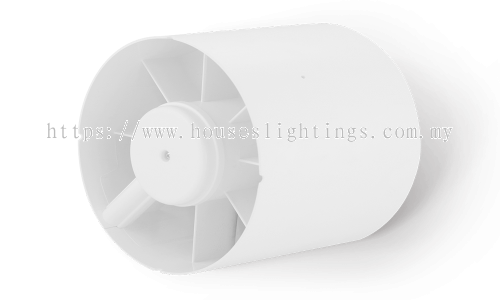 Other than lighting products, Houses Lightings also supply bathroom accessories, ceiling fan, electrical products, and etc. Contact us now for more details as we have a team of enthusiastic and professional customer service team that will help and discuss through your needs.